Calls report "a new low for e-cigarette opponents"
A little over a week ago, a news story about an 18-year-old woman who started vaping and then three weeks later developed wet lung made the rounds. Within hours, several major news outlets jumped on the sensationalism associated with the story, quickly painting vaping as the culprit. The result was a full-on wet lung vaping controversy. When asked of his opinion, vaping proponent Dr. Konstantinos Farsalinos criticized the case report, according to vapenews.com. “Total nonsense,” said Farsalinos, a cardiologist/researcher at the University Hospital Gasthuisberg in Leuven, Belgium. The story spread quickly, picked up by MSN and other media platforms. A woman in Pennsylvania recently started vaping as a means to handle the stress of working at a restaurant and within three weeks, she experienced problems breathing and was admitted to the University of Pittsburgh Medical Center’s emergency room. 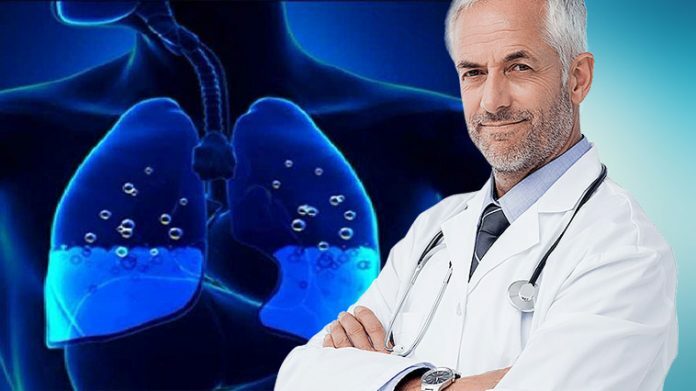 Doctors diagnosed hypersensitivity pneumonitis (wet lung) and, despite looking into medical facts, reporters ran with the anti-vaping angle, supported by the case report. It was a curious conclusion, Farsalinos said.